From installation to repairs to replacement, we can handle it all for you. What you may not realize is just how many things can go wrong with your water heater. From not having the pilot light lit to not having enough hot water; you need a professional on your side in order to get the results that you want, need and deserve. The important thing is to act quickly. The longer you put off getting your system checked out, the more likely you are to end up with letting even worse (and more costly) problems develop. Much of determining how to address the issue depends on how old the system is, as well as how costly the repair needs are. For older systems, often the best approach is to update and upgrade through replacement. Also, if the repair costs are 50% or more than the current value of the system, it is time to make a change. When you work with a reputable company, like ours, you never have to worry about being steered towards more expensive services that you do not need; our only concern is taking care of our customers, not lining our own pockets. As a home or business owner, you will have to address your need for water heater service. The important thing is making sure that you have a trusted go-to resource for this type of work. Here at Mr. 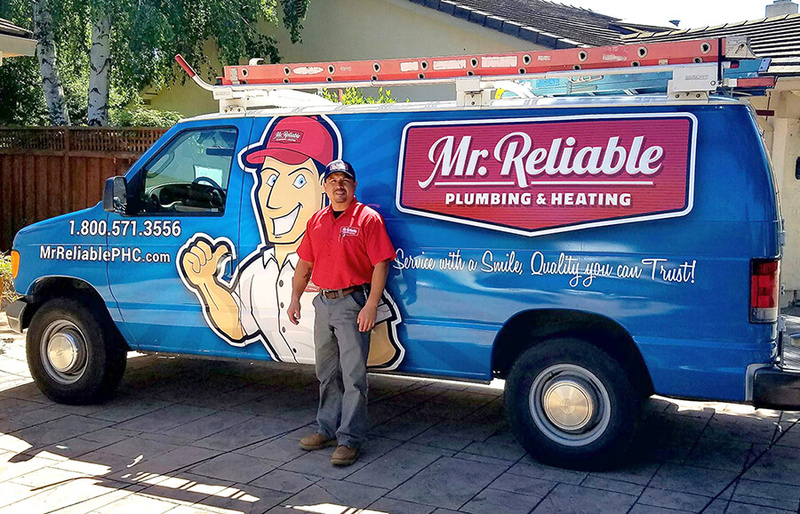 Reliable Plumbing & Heating, our plumbers have the training, skills, knowledge and hands on expertise to take care of this job for you. All you have to do to get started is give us a call, right now. The last thing that you want to do is try to go for even a day without a water heater that is working. You will quickly realize just what an important job this appliance does for you and your home. From enjoying a hot shower to having the right temperature water to clean and sanitize your clothing and dishes, you simply cannot live without this. Get in touch with us right now in order to get the service that you need to take care of your service work and keep your home or business running, business as usual. 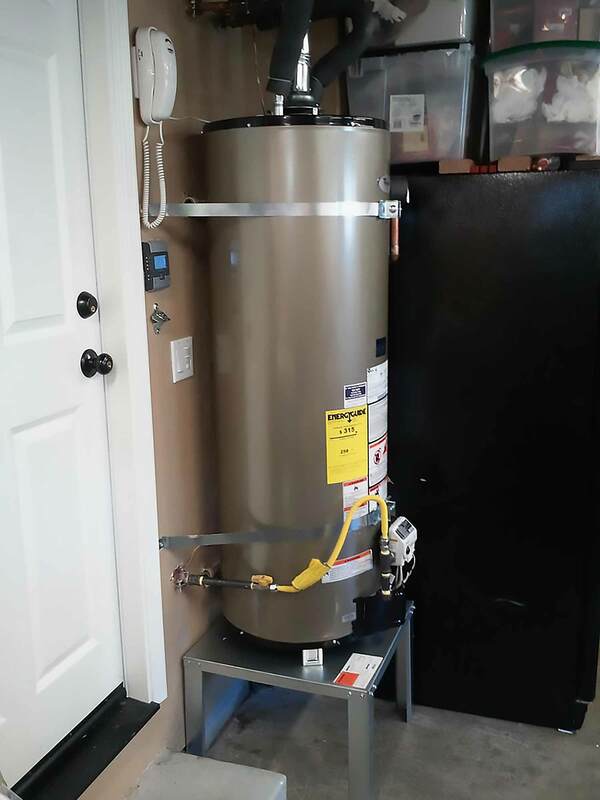 Schedule a Water Heater Service Appointment Today! Mr. Reliable is your local expert when it comes to water heater repair and installation. Whether your needs are residential or commercial, give us a call today and let’s get started!